The Cancer Support Center gives strength, guidance and support to anyone living with a cancer diagnosis, as well as to their loved ones. We do this as a community-based, volunteer-driven, donor-supported organization. Our programs, resources and services are always delivered by professional therapists, counselors, nutritionists, and experts in a warm, welcoming and nurturing setting at no cost to participants. 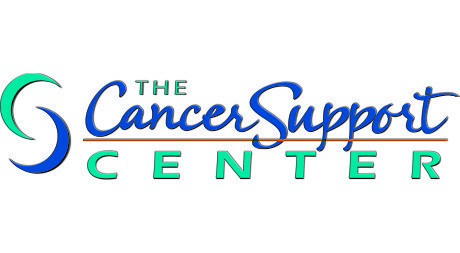 The Cancer Support Center has locations in Homewood and Mokena.